The in-line lubricator protects air powered tools by injecting a predetermined amount of oil into the air source before entering the tool. 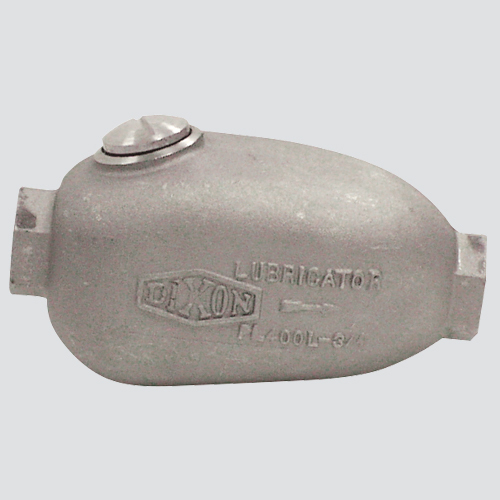 The lubricator has a sight gauge for oil level visibility and a screw adjustment to vary the oil injection. Notes: Do not recommend for constant-flow applications.